Canada Reads author Madeline Ashby shares the books that fuelled her passion to write. 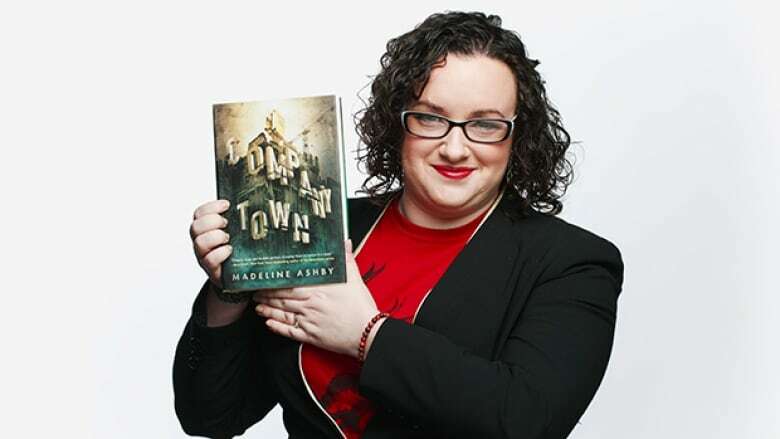 Science fiction writer Madeline Ashby's latest novel, Company Town, follows the story of Go Jung-Hwa, a freelance bodyguard who lives on a town-sized oil rig off the coast of the Canadian Maritimes. It will be defended by Measha Brueggergosman on Canada Reads. 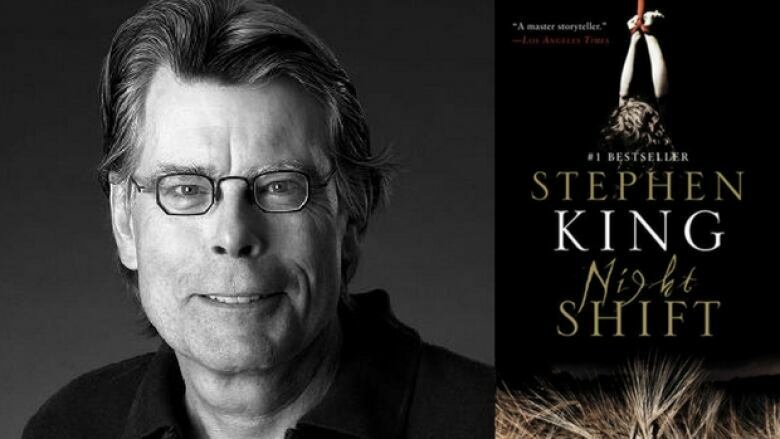 Ashby shares the six books that have dramatically defined her writing from a young age. "I read my share of Narnia books growing up, but this was the one that made magic feel real to me. I think I read it when I was 11 or so. People act like YA urban fantasy is some sort of strange new thing, but it's not. 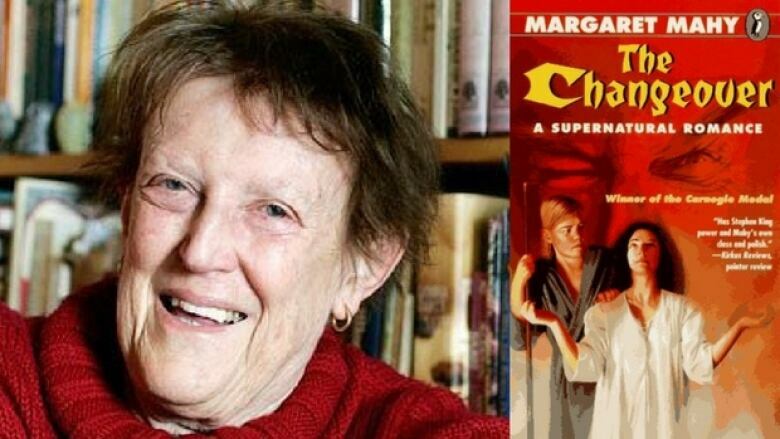 Margaret Mahy's novels are proof of that. One of the things I like best about this book is how it interrogates the notion of the suburb — that suburbs are actually intruding on the sacred forests of the past, while cities have their own organic wildness. There's a whole speech about witches watching their family farm being sold to real estate developers. It's great. In the novel, protagonist Laura Chant must save her brother from demonic possession by embracing her power and becoming a full-fledged witch. But becoming a witch is no easy task. It's dirty and it's dangerous and it hurts — just like becoming a woman." 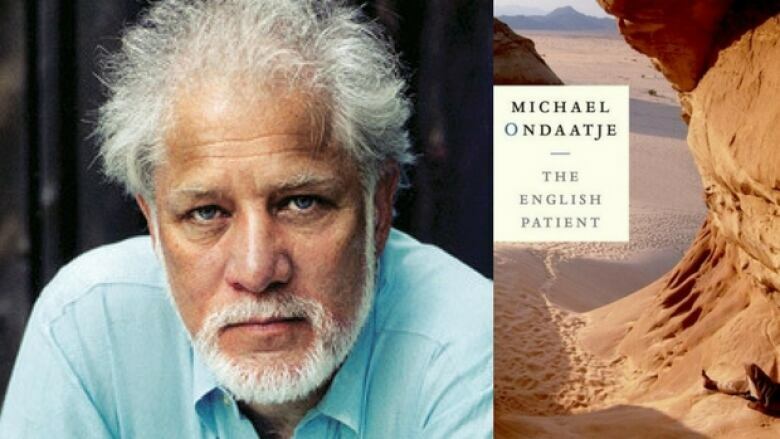 "The English Patient made me a history major. Margaret Mahy and Michael Ondaatje share an evocative lyricism and cadence to their prose that I deeply envy and which I find incredibly seductive. I read it when I was 13 or 14. I read the first 70 pages in under an hour while my mother and her older sister wandered around a bookshop. My uncle bought it for me because he thought it was weird I couldn't have a book I'd already read so much of. 'The last medieval war was fought in Italy in 1943 and 1944.' What a sentence." "One of my favourite teachers introduced me to Japrisot's work in Grade 9. This is my favourite of his. Japrisot wrote tight little mysteries but there was always this layer of gothic psychosexual drama underneath. There are other, better examples of that in his backlist, but this one is still my sentimental favourite. He's also capable of great tenderness. 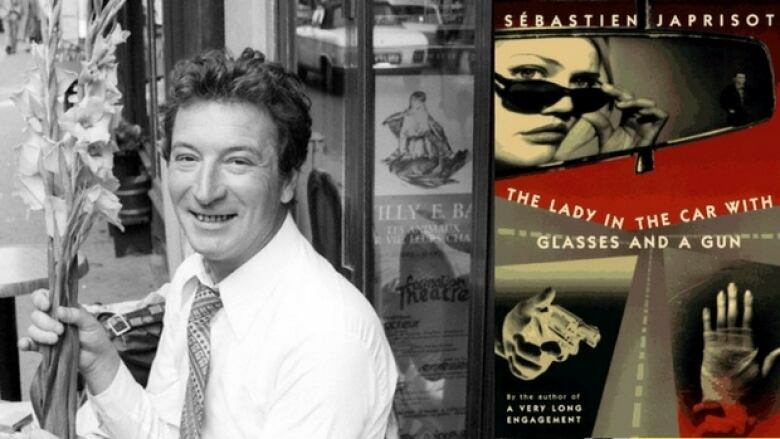 His novel about the First World War, A Very Long Engagement, is an examination of several different types of love while also being an historical scavenger hunt." 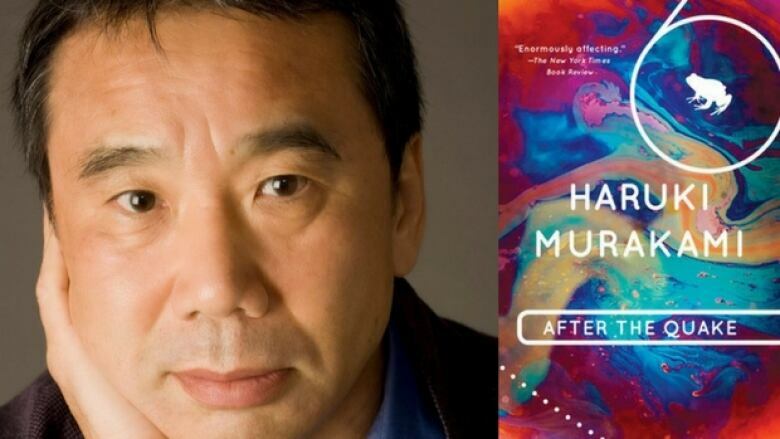 "It's tough for me to pick one Murakami novel and equally tough for me to pick a Murakami short story collection. The Elephant Vanishes has one of my favourites, 'Barn Burning,' which might be about arson and might be about serial killing. And Blind Willow, Sleeping Woman has 'The Ice Man,' one of my other favourites, which is about giving up everything for a relationship and realizing it's slowly killing you. That makes After the Quake the ideal choice. It's a suite of six stories all about the 1995 Kobe earthquake. And each of them is, without a doubt, note perfect. It's limited in scope, but that's its strength." "Night Shift. Really, I was. I love that collection. I love it so much I read it in maybe two days, one summer alone at home in my teens in the cool of my basement room. I loved it in part because I was destined to love it, my baby teeth had punctured tiny holes in the corner of my mom's grocery store paperback copy. It was what I chewed on when I was teething. What makes Night Shift so powerful is that it comes with a cinematic memory: your memory of the short stories, as great as they are, will always be shared with the memory of the (occasionally awful) films they inspired. I'm happy I got to have my own versions, at least for a little while, safe inside my head." 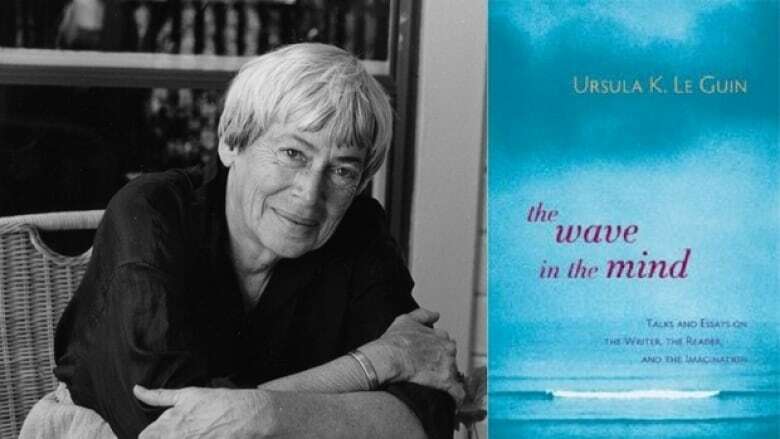 "I watched Le Guin read from this book one night when she was in Seattle, at the old location of the Elliott Bay Book Company. It was a transformative moment for me. America was two years into a war it would never win and never leave, and here was this woman, this indomitable spirit, this noble presence, saying that the power of the imagination was the most important we as humans might have. Le Guin's primary influence is Virginia Woolf and it shows. Like Woolf, she thinks about what it means to be a writer and what the act of reading is. Her essays are just as powerful as her fiction. That's rare for any writer."